This acacia tree was dropping leaves into the owners pool that was over 30 m away! The owner of the tree decided to prune the tree back to prevent the leaves being a constant nuisance. We pruned the maximum we could without a permit and the results were fantastic! 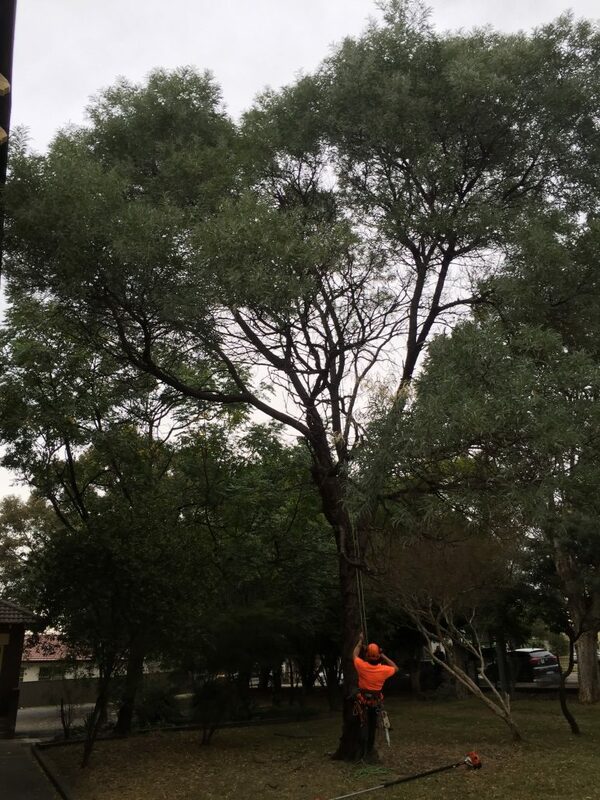 PreviousPrevious post:Jacaranda removal in Rose BayNextNext post:No job is too small!